^ "Charges 2019" (PDF). pla.co.uk. Retrieved 9 January 2019. 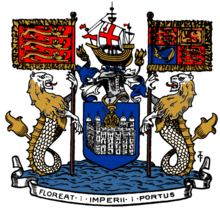 ^ "Standard Letter re Access to the River Thames" (PDF). 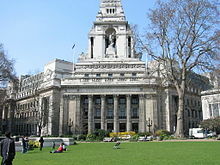 London Assembly. Archived from the original (PDF) on 30 June 2007. Retrieved 31 March 2009. 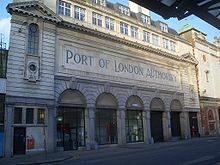 ^ www.pla.co.uk, Port of London-. 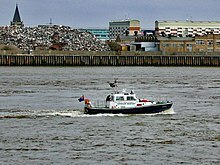 "Harbour Masters". POLA2012. Retrieved 9 January 2019.